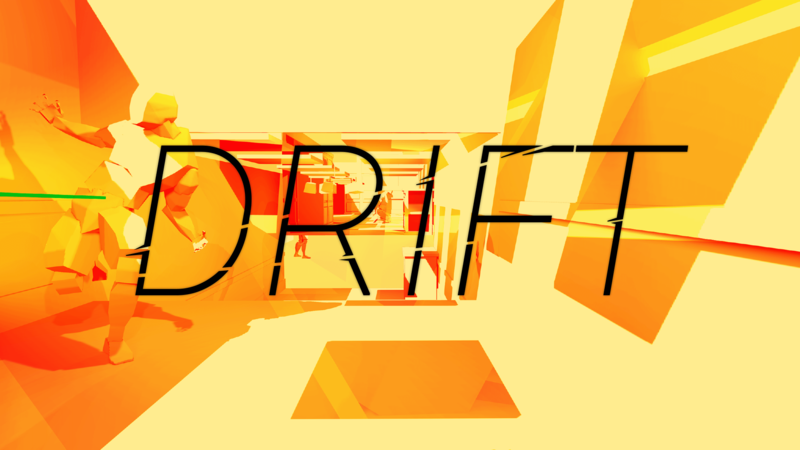 Based on the VRJAM Gold award-winning game, DRIFT is a one-of-a-kind experience played from the perspective of a bullet. DRIFT fully exploits the possibilities of virtual reality to offer a challenging new gameplay paradigm. Follow Walter in a crazy adventure and try to achieve perfection while exploring stunning environments. Use your gaze to freely fly through highly immersive suspended scenes and try to dodge obstacles until you find your target. Take up the challenge and fly across the 15 unique environments of the main story to unlock 6 hidden levels and endless modes.